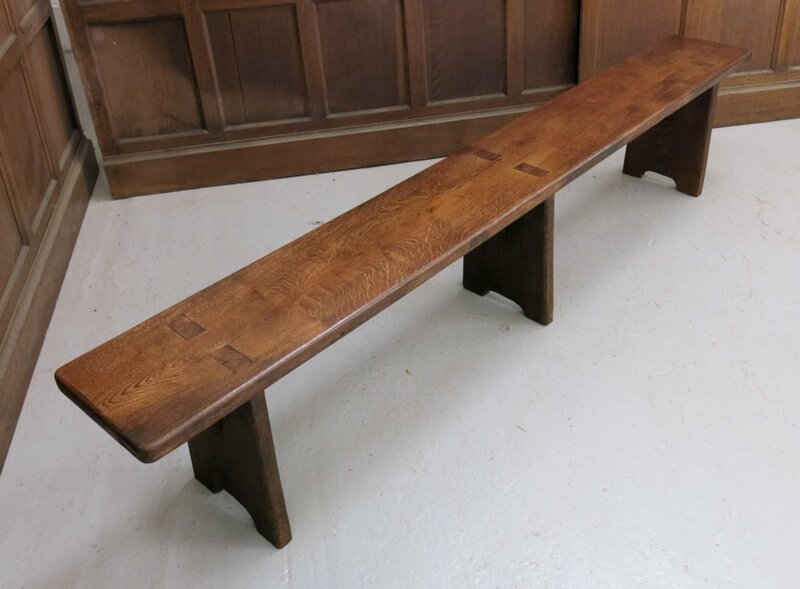 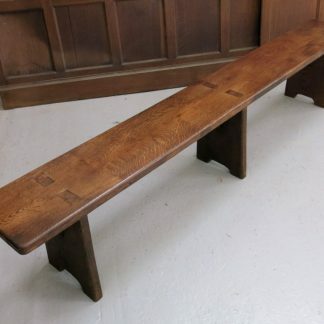 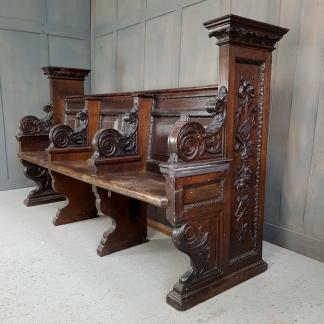 Most Made to Measure Oak Bench Made from Old Church Pew Seats can be made to almost any size in between the ranges listed here. 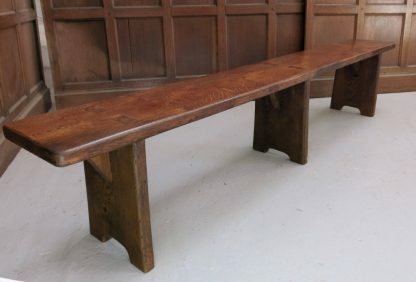 Should you require a size not listed please call us on 01737 844 264 or use the contact form available. 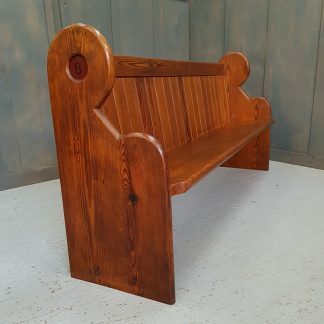 Please Note: Our benches are made to order and can usually be ready within a week. 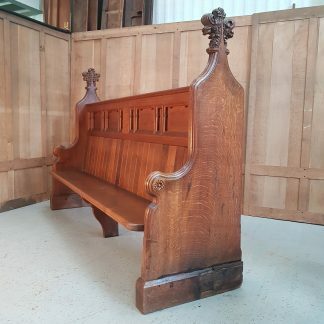 Delivery of Made to Measure Oak Bench Made from Old Church Pew Seats can take up to 3 weeks for most parts of mainland UK. Once your bench is made we will contact you regarding a convenient delivery date.